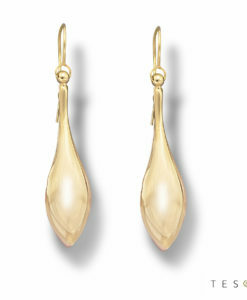 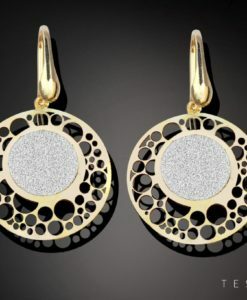 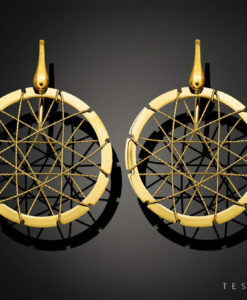 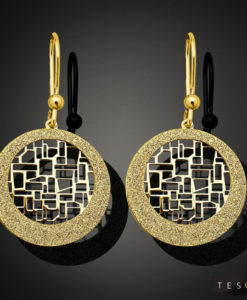 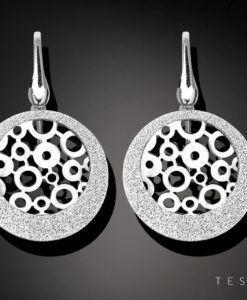 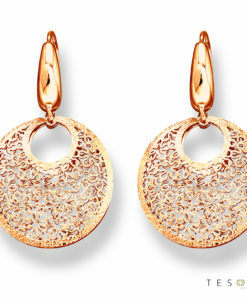 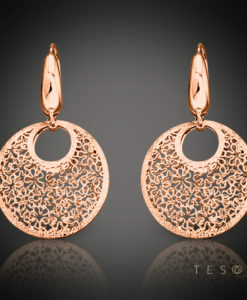 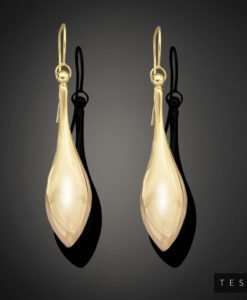 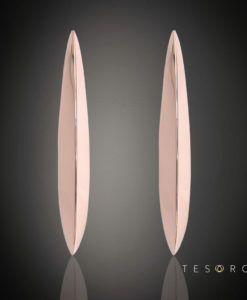 Chieti is a gorgeous silver dangle earring featuring a touch of rose gold for added femininity and uniqueness. 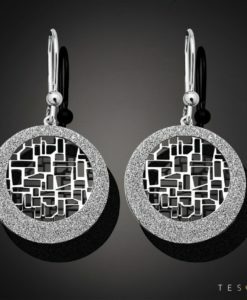 A great piece to take from day to night effortlessly. 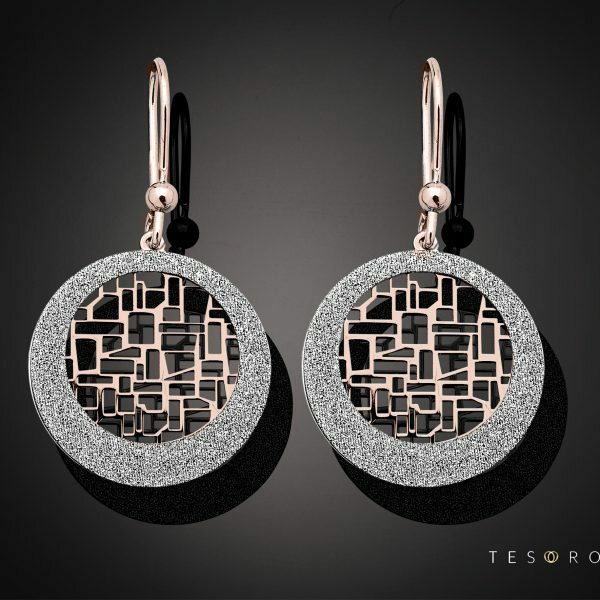 Tesoro Tips: If you’re looking for a special gift for a friend or loved one, Chieti is the perfect choice. 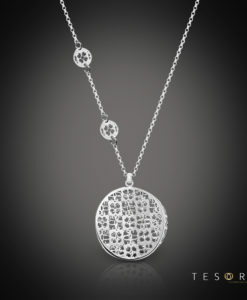 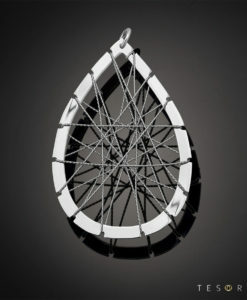 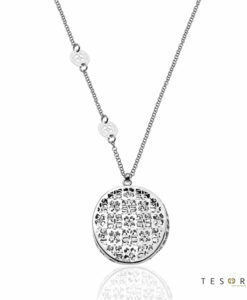 It offers the wearer such versatility and will be a gift to be remembered.